On this special episode, Kyle is joined by Cristina Amoruso and Lauren Adkins of the Dept. of Small & Local Business Development. 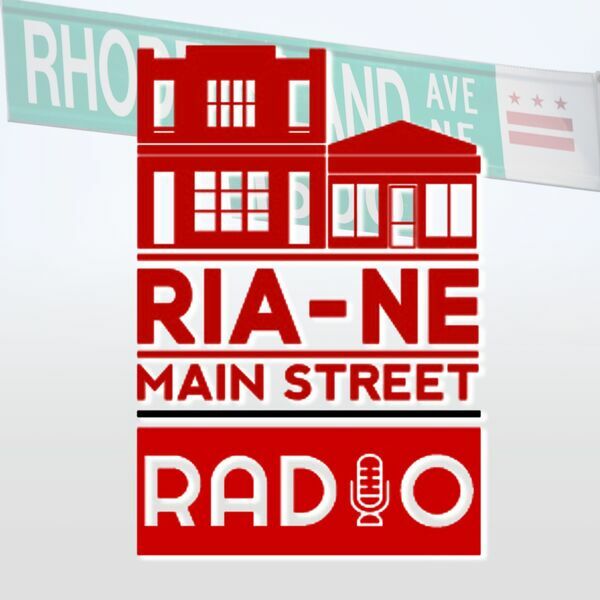 Cristina and Lauren are the program managers for the DC Main Streets program, so of course we're talking about all things Main Street! Plus, Casey calls in for the market report from Good Food Markets.